Gluten-Free Living > Tips > What quick side dish can I serve with dinner tonight? What quick side dish can I serve with dinner tonight? 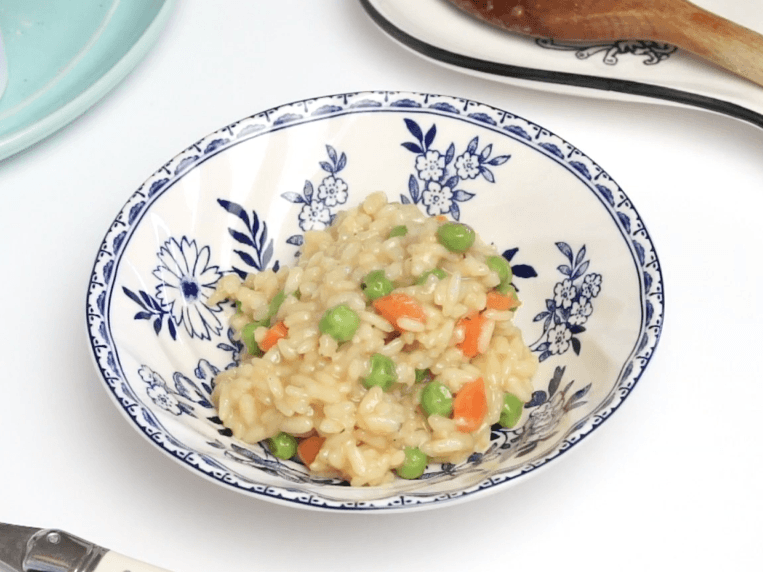 Try Easy Spring Pea and Carrot Risotto! It’s easy to make and a crowd pleaser, even for kids. Click here to watch a video on how to make it.